Instagram is a popular social-networking service that allows users to share awesome looking photos and 15s videos by applying digital filters to them. 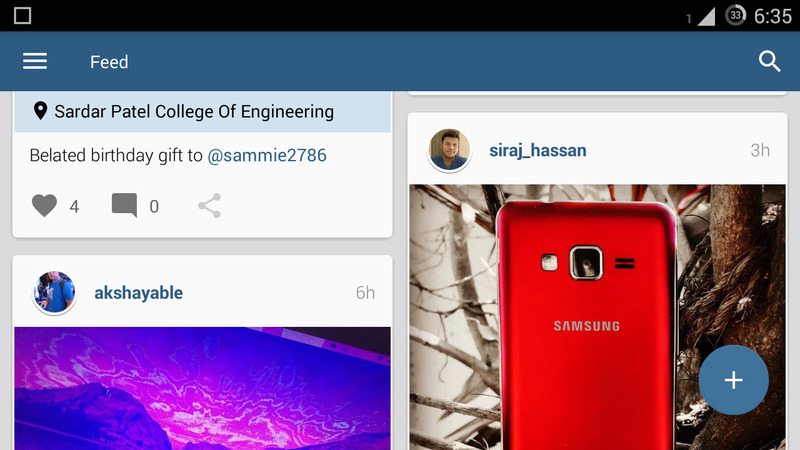 But unlike the service, Instagram app for Android doesn’t boasts a striking layout and lacks the material design UI. 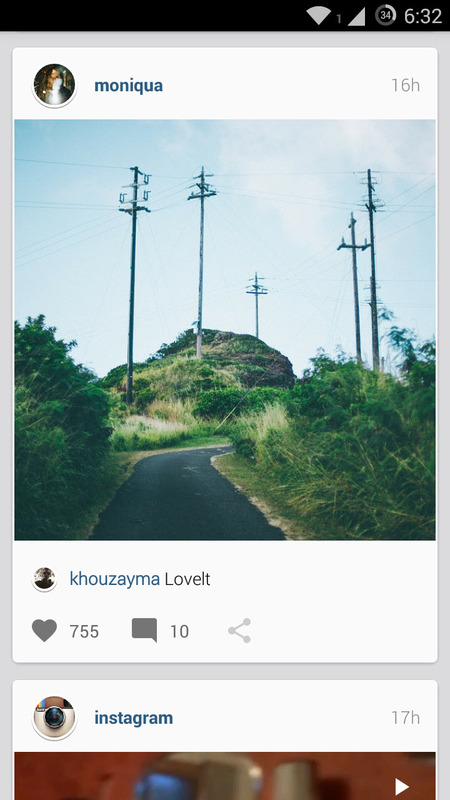 Android users looking for a better Instagram are at luck, as there is an awesome alternative available for Instagram Android app called “Imagine for Instagram Free“. The application is free and a premium version with additional features is also available at the Google Play store. Imagine is an awesome alternative to Instagram featuring a material design, slick animations, works in landscape mode and offers support for tablet. 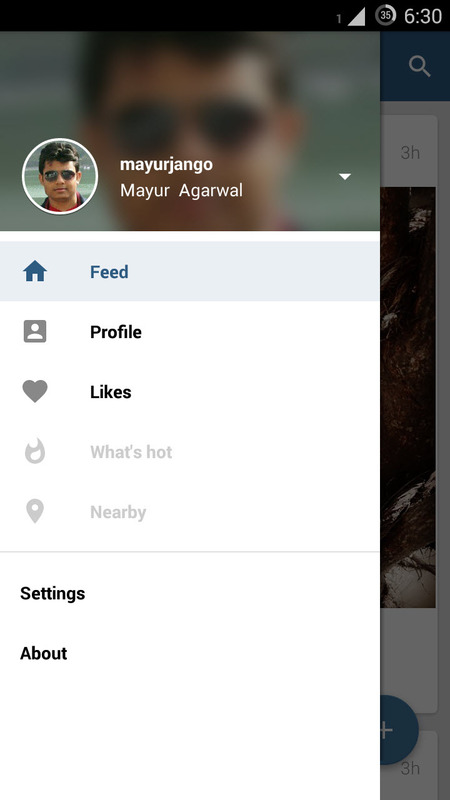 However, it can’t be considered as a replacement for official Instagram app as it lacks several features such as the option to: Edit profile, show notifications, view direct messages, add comments and check news. 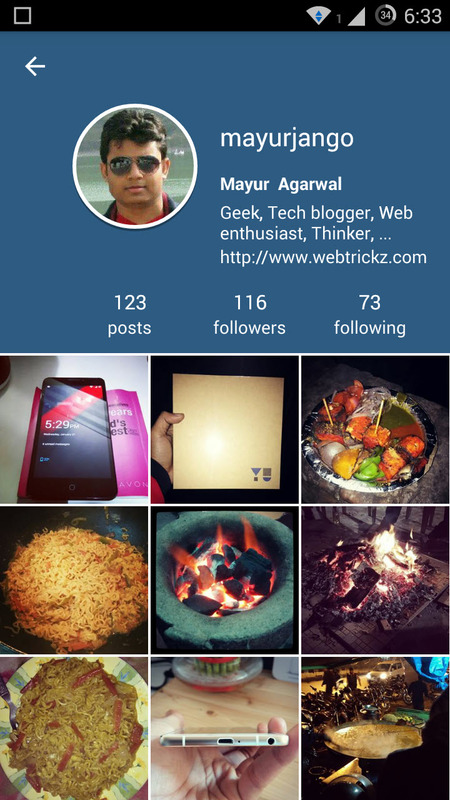 That’s due to limitations of the Instagram API. Perhaps, if you don’t care about these features then you’re ready to enjoy Imagine Free. 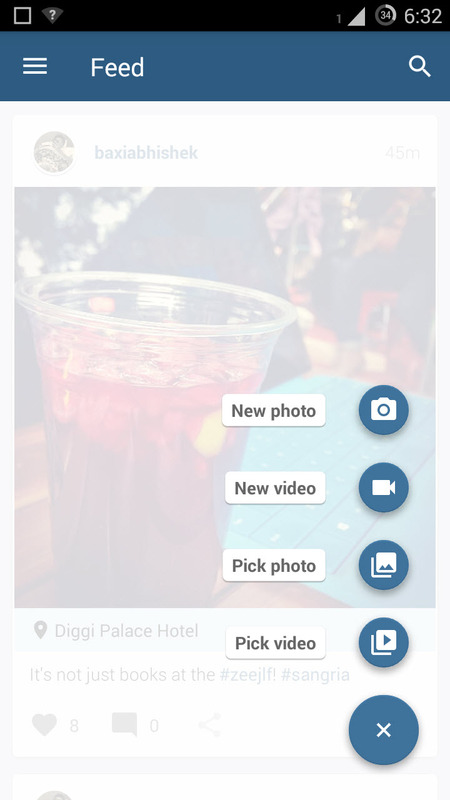 The images filters and other image enhancement features are exactly like the original app. Imagine uses the default camera app of the device for taking photos and surely deserves a try!